 We currently have 5 in stock at Wells, 0 in stock at Congresbury (as of 26/04/2019 05:24:36). 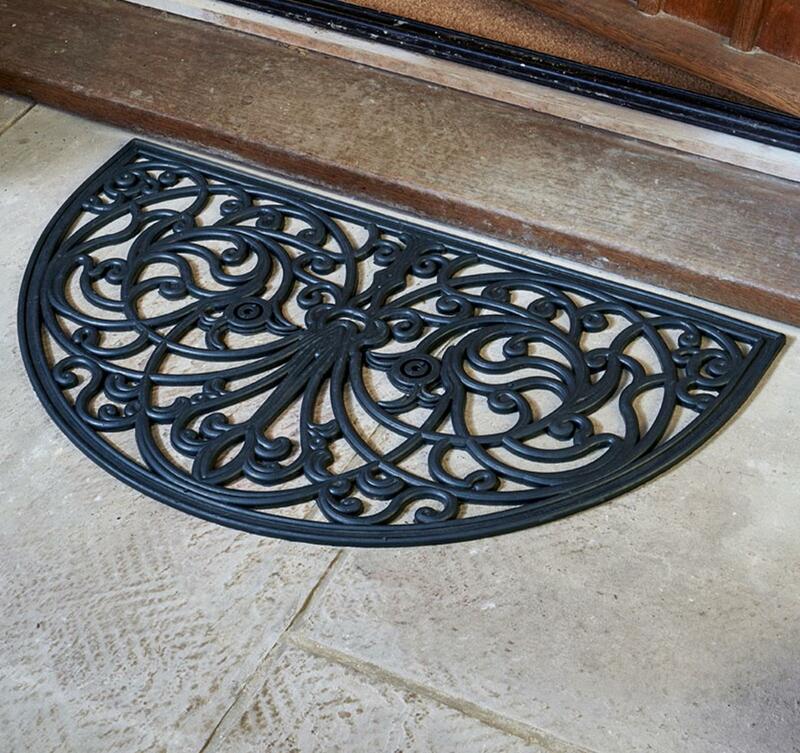 These rubber Cast Mats create an attractive “cast iron” effect door mat whilst being very practical. 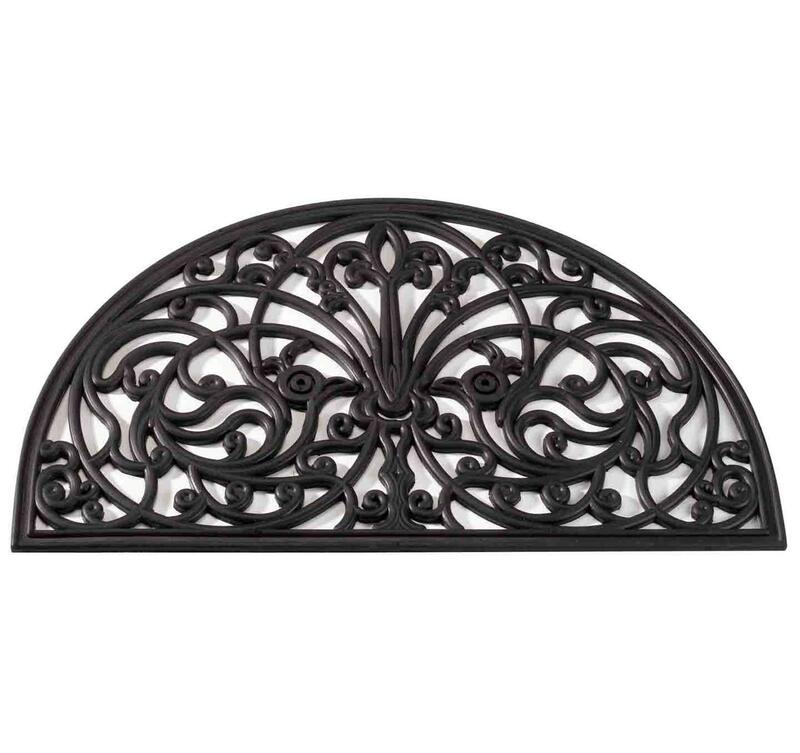 They provide a sturdy, non-slip surface that can be proudly displayed at the entrance to any home. The heavy rubber structure is perfect for wet weather and allows excess liquids and muck to fall away. Our elegant designs will be purchased for both appearance and safety.